As most of you who read this blog regularly and/or who know me can attest, list-making is one of my favorite sports. This is the first in a series ranking my favorite bands' discographies. 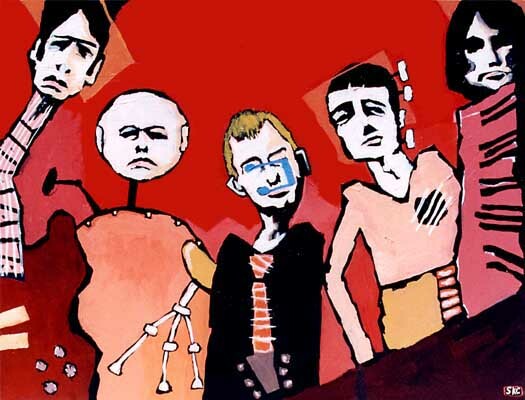 Some bands have a body of work that is relatively easy to "rank" and others--like my beloved Radiohead--force the list-maker to make some tough choices. Those are the bands I plan to focus on. I could write a thesis on this particular list, but I won't. It's more fun to present without too much qualification. What does your list look like? Why am I an idiot? Why should Kid A be ranked higher? I look forward to and desire your feedback. And this time, I mostly mean that.